Spacecraft has always been about exploration ever since its inception deep in the Cascades and creation on the beaches and mountains of Bali. To this day, it remains the same. Over the time Spacecraft has become a vehicle of art and cultural interactions, and this can all be seen in the current line of products. 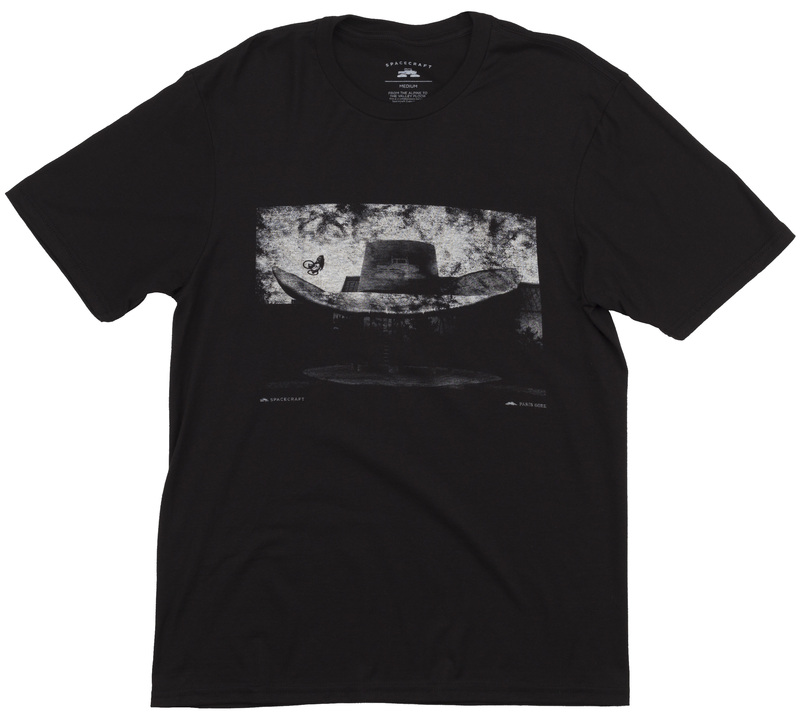 On the Spacecraft “Ride On Cowboy”, Steven Bafus can be seen doing a perfect hat-trick on this Paris Gore t-shirt. The Spacecraft Ride On Cowboy is made from 100% cotton for the best feel and comfort. 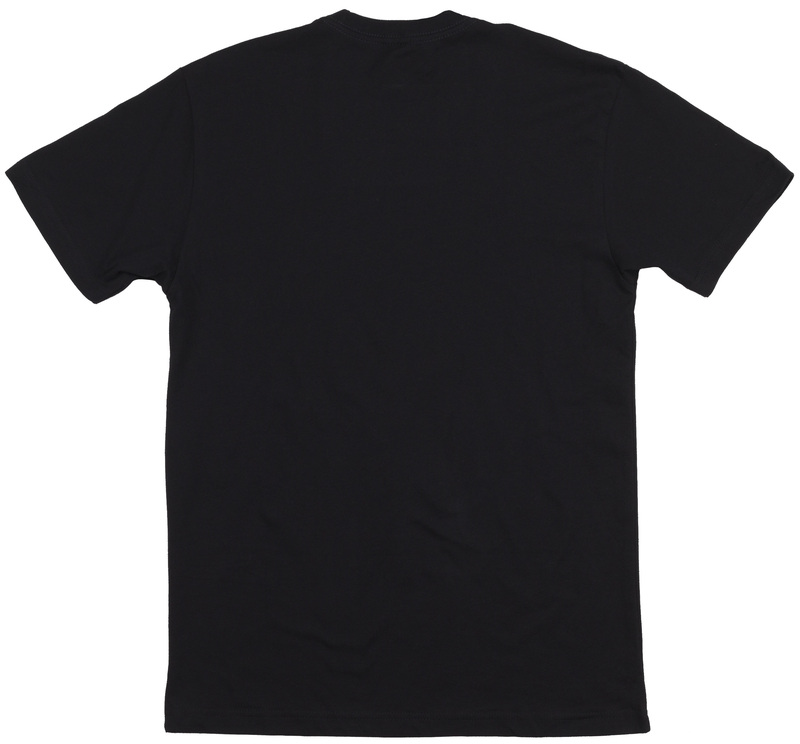 It’s a T-shirt that can be taken out to the single tracks or casual outings.